Please pay for your purchases and get out. And come again! It’s still unseasonably cold here–just stupidly cold for November–and I’ve never been more thankful for our super-thick goose-down duvet. 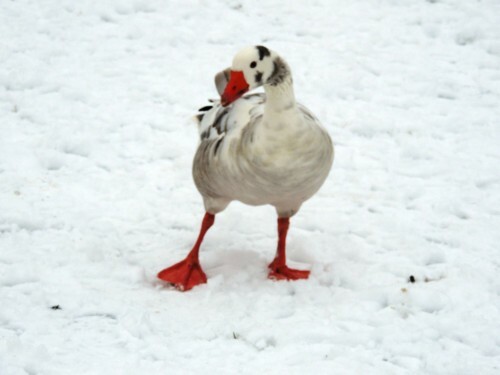 If this duvet is anything to go by, geese must feel pretty comfortable in the cold. Except for their feet. After a few years of living in an old house in Minnesota, we splurged on the biggest, coziest duvet I could find. I ordered from Old Europe Duvet (which, unexpectedly, is actually a Canadian company). 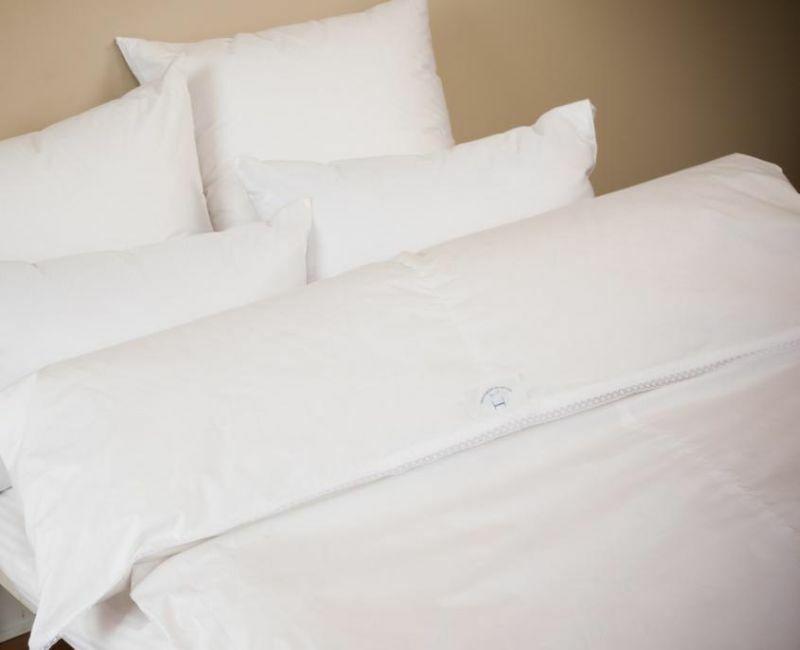 We bought a king-sized (for a queen bed), 12″ deep goose down duvet. Instead of stitched-through cold spots, this thing has internal baffles so the whole thing fluffs up like an angry cat at the least shake. Over a dozen or so years, it does not seem to have lost much of its filling, and is just as great to snuggle into as it was when we got it–despite having been hauled in suitcases for transatlantic moves and used as a fort by nephews. …tops my list! This duvet is maybe more of an investment than a gift (or a REALLY GREAT gift). But if you are looking for something more affordable and yet completely terrific, how about these? 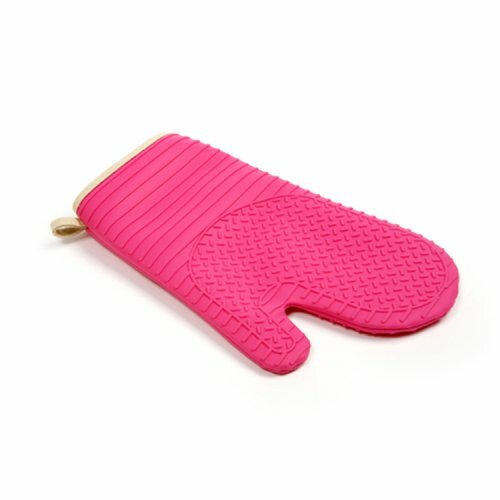 We’ve always cooked a lot, but silicon oven gloves made cooking better. If you are a messy cook like me (not like Kevin — he’s more pro than I am), it’s easy for a fabric oven pad to get wet and a wet oven mitt lets the heat straight through. Plus fabric is bulky to store and wears thin. Silicon is a better insulator, and getting wet is no problem (although you might want a seamless molded pair for canning if you are into that). Plus, they just seem indestructible. I like our Norpro mitts because the raised pattern gives extra grip. You can find silicon oven gloves online, in kitchen shops, and in big box stores. They are cheap — $10-20 range — but awesome. Plus, you regain a lot of kitchen drawer space. We have a similar Delta model in our main bathroom. A builder friend suggested it, saying it would make us “feel rich.” I was skeptical that spending $90 was going to make me feel anything other than that much poorer, but I looove it. 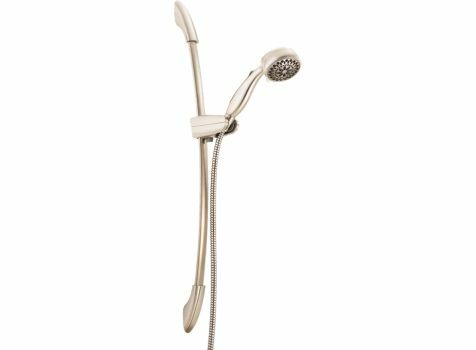 The detachable shower head is nice, but the bar is the cool thing. The sturdy mount for the shower head can be repositioned all along the bar by simply sliding it. And the angle can be changed at any level. Kev’s tall and I am not, so he wants the shower much higher than I do. With this thing, that’s no problem. We got ours at Lowe’s, but any of the likely suspects should have something similar. If you garden, you know it’s important to have a clue about precipitation. A few years ago, the Kev gave me the World’s Coolest Rain Gauge. That’s the actual product name. While I haven’t seen ALL the rain gauges, this one is pretty dang cool. It’s really well made, which is not something I knew I wanted in a rain gauge, but life is full of surprises! The basin is solid copper, and the stand is heavy-duty. 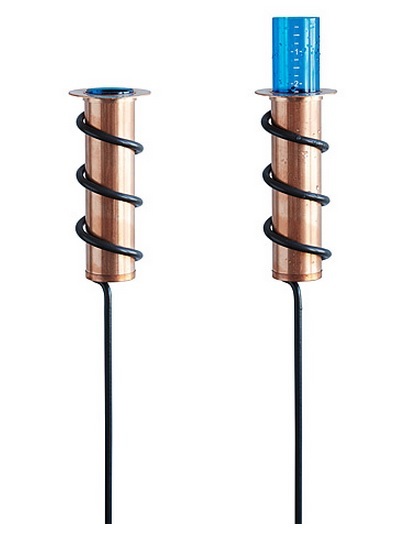 The gauge itself is a float inside the copper tube; as the rain collects, the float moves up. It’s pretty accurate, and when it hasn’t rained, it’s a nice garden ornament. The website now has a freestanding version, and the company is going to be bringing out resin gauges next year. These can be found on Amazon, Uncommon Goods, and garden sites online (look around, because I’ve seen them from $30 to $50). Ok, I started to make this one “miter saw” because that’s one power tool that really makes me feel like I know what I’m doing! A high-quality miter saw is a fine thing, but it’s probably something you buy for yourself. 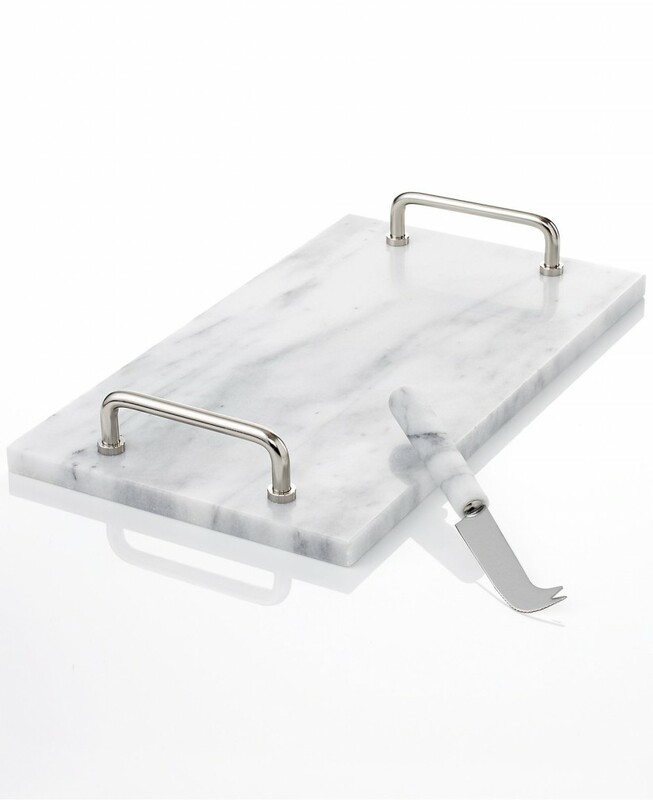 A marble cheese board, on the other hand, is an affordable (and less injury-related) gift. We have a white marble cheese board we received as a gift sometime last century. Even if we’re just having some nibbles, it lends a sense of occasion. And marble is great for cheese at parties — it stays cool so soft cheeses keep their shapes better. Durable, classic, functional, and a great gift. Marble cheese boards look expensive, but you can pick them up for around $20 without looking too hard (try Amazon and Overstock). By the way, this is not a sponsored post; if we ever do a sponsored post, we’ll give you a big tap-dancing, spoon-playing, bells-and-whistles notice! We just like these things, and if you are looking for gift ideas, these are good ones that stand the test of time. This entry was posted in Bathroom, Decor, Food & Drink, Kitchen and tagged durable home goods, gifts for DIY, good home improvement gifts, good home purchases, home gifts. Bookmark the permalink.